When you think of animals roaming around the Channel Islands, chances are that you’re imagining the pretty Jersey Cow. Eyelashes fluttering at you from the south side of a potato field as the smell of seaweed permeates your nostrils and the faint sound of a tractor passes in the distance. Well, as right as you would be to imagine this picturesque image, the animals that populate our fair island amount to more than just these milk-providing gentle giants. Given the fact that Jersey has been an island for over 6000 years, there has been time to develop its own state of nature, something that will become apparent on your Jersey holiday. With this being true, it is especially interesting to mention at this point that Jersey has a lot of wildlife that is exclusive to the island, but to the contrary there are some curious exceptions. You won’t find foxes roaming the night streets, you won’t find timid deer looking over their shoulder at you in a woodland glade and you won’t find any badgers poking their inquisitive heads out of forest burrows. Although the landscapes found here are significantly similar to that found in the UK & France, a certain Je ne sais quoi has developed off the back of our island status. Flora and fauna can differ dependant on locational radius. For an island that is only 9×5 miles in size, we have an impressively diverse landscape, and thanks to this our wildlife is sporadically dissimilar to neighbouring countries. Once you’ve arrived on the island, undoubtedly stumbled across a field of grazing Jersey Cows, taken some pictures, maybe even hand fed them some grass you can begin to look for some other distinct species of animal that make this landmass so unusual. Few people have been lucky enough to encounter regular red squirrel sightings. Interestingly, these are the only variant of squirrel residing in Jersey. 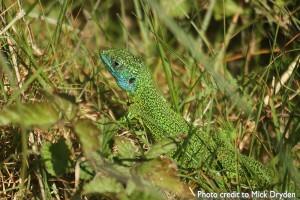 They were introduced by local naturalists in 1885 and have colonised our small woodlands ever since. 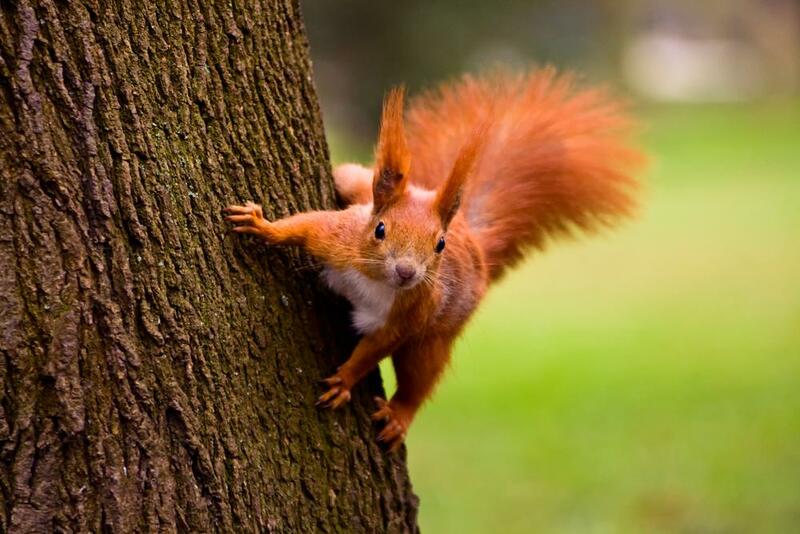 The reason for their sole occupancy is the fact that Grey Squirrels, the reds larger and more aggressive counterpart, were never introduced to the island. If you want to catch a glimpse of these impossibly cute little creatures then you’ll have to almost be as fast as they are, but the best places to try your luck are The Railway Walk from St Aubin to La Corbière Lighthouse, St Peter’s Valley or St Catherine’s Woods. The infamous Jersey Lily that is associated with the late Lillie Langtry holds an interesting story. This beautiful flower, despite its namesake, doesn’t actually grow wild in the island. The Lily itself, famed for its unforgettable pale pink blossoms, comes into full budded glory around September. 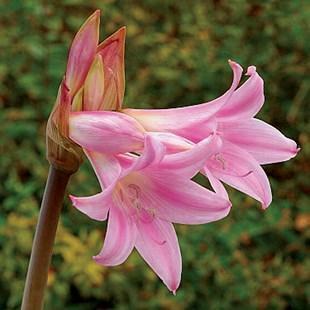 Whilst you’re holidaying in Jersey why not pop to Ransoms Garden Centre and pick up some Jersey Lily Bulbs to take home with you and let the beautiful pink lily’s accent your garden, reminding you of your last trip to our beautiful island. Another fascinating way to explore the island and its wildlife is by kayak. To see the island as you gently drift across the surface of the water, changes your perspective. The coastal areas are perfect for bird watching, as the rugged cliffs make suitable locations for nests. The one person who knows this better than anyone is Derek Hairon from Jersey Kayak Adventures. When the sun sets over the beautiful westerly St Ouen’s bay and the island falls to darkness, tiny shrieks of bats can be heard flying overhead. Once your eyes have acclimatised you can see the flickers of these winged mammals. 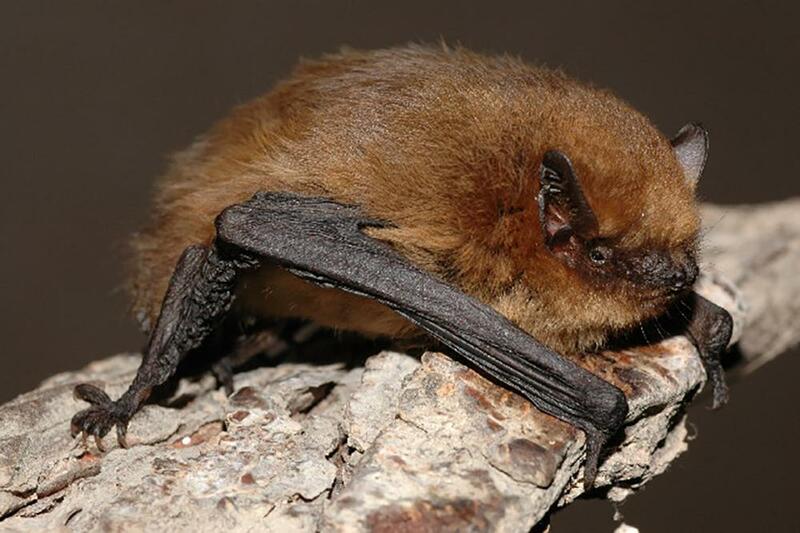 There are 6 or 7 species of bat found in Jersey and they can often be heard before they are seen, screeching through the night and quivering past street lights. Due to the fact that all bat species are considered vulnerable, the conservation of wildlife law provides local protection for Jersey’s bats. Whilst on the subject, did you know that bats aren’t rodents? Jersey is also home to the Barn Owl. They have golden or buff coloured upper parts with silver grey and white under-parts and a distinctive white heart shaped face. Females often have darker upper surfaces and small black spots on the underside. These are beautiful animals but don’t expect to hear them hoot at dusk, because unfortunately these animals have more of a screech than the traditional hoot you’d expect to hear. But don’t get it confused with the bat screech, they can be unnervingly similar. 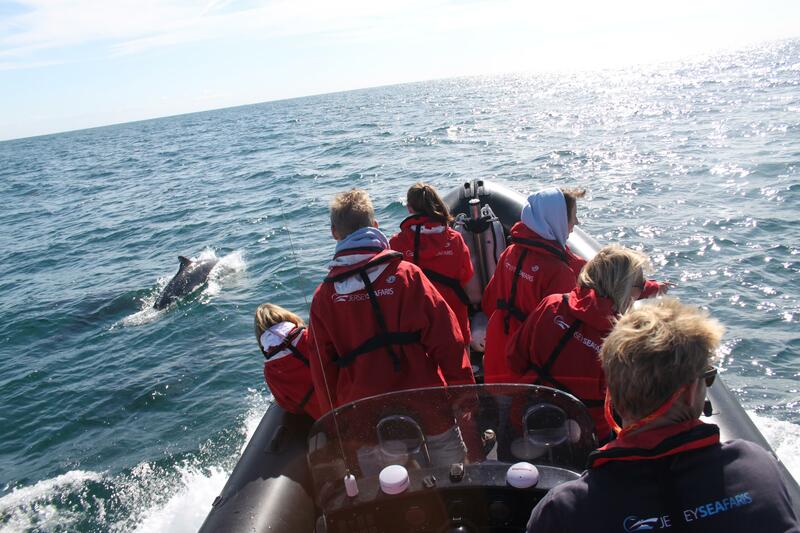 There is a lot about Jersey that makes it special, whether it be the picturesque coastal walks, the drawn-out summer beach sunsets or the fresh local produce, yet it’s the wildlife that makes Jersey a special place to be. It lets you feel closer to the nature that surrounds the modern structures and man-made edifices. Living on an island is always going to present its inhabitants with an interesting environment, but Jersey stands out as having something a little more special to offer its populace and the surrounding world. This entry was posted in Jersey News and tagged Jersey, wildlife. Bookmark the permalink.